LAHORE: Water and Sanitation Agency (WASA) Lahore has prepared the draft of the master plan 2040 for Lahore district, which also includes the rehabilitation and protection of Pani Wala Talaab, Pakistan Today has learnt. Pani Wala Talaab, located inside the walled city, is the oldest water reservoir of Lahore, which was built by the British ages ago. Owing to the negligence of WASA, the reservoir’s building, pipe and infrastructure has gotten weaker over the period of time. According to historian and heritage expert Tania Qureshi, Pani Wala Talaab was the first ever water reservoir built in the area by the British in 1883-84 and was inaugurated by Sir Charles Umpherston Aitchison, the then lieutenant governor of Punjab. 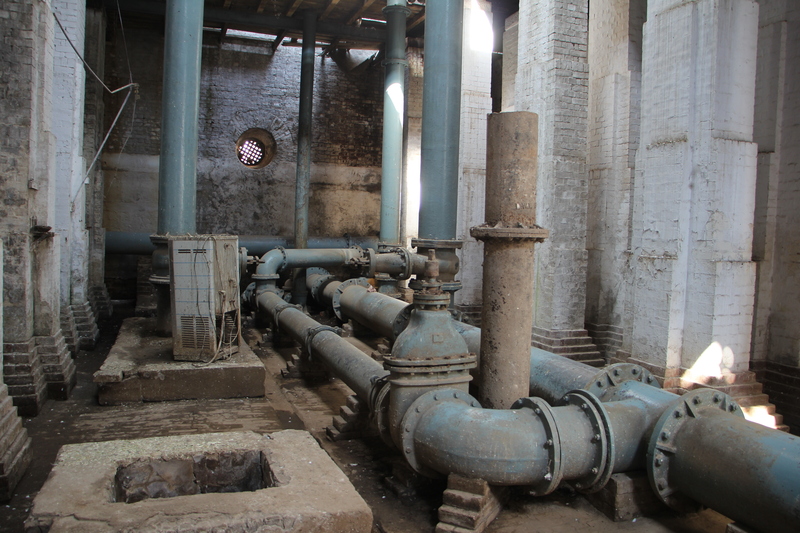 “It was considered as a 19th century engineering marvel and was the first technically designed water supply system with a network of modern tube-wells, water pumps and pipelines that were connected to all residential and other units of the walled city,” Tania told Pakistan Today, adding that it was a miracle for the people who were used to drawing water from wells. “The British had designed it to meet the water needs of the people for at least 100 years and it is serving the locals of the city till now”. Tania explained that the reservoir initially worked on a steam engine and after 1965 the entire mechanism was shifted on electricity but the original steam engine system was still intact. She said that the reservoir was built on the highest mound on which the city was established on and from there the water was dispersed to the entire city. An official of WASA told Pakistan Today that the old pipes were still intact with the dates of installation engraved on them. He said that the pipes were very solid and that was the reason that there had never been a leak. 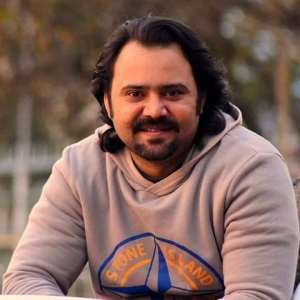 WASA Deputy Managing Director (Engineering) Naveed Mazhar, while speaking this scribe said the 2040 master plan for the district covered all important aspects. He further said that Pani Wala Talaab was also included in the master plan and the total cost of its rehabilitation and protection was being calculated. “We will surely be taking up the improvement of this site as it is one of the important sites for WASA and the master plan will cater to its protection” he concluded.